Creating a yearly budget can help factor in forgotten expenses that impact weekly or monthy income. Many people create weekly or monthly budgets and are sometimes surprised when expenses pop up that they may have forgotten about. Yearly expenses such as automobile excise taxes and registration renewals, home and auto repairs, yearly or quarterly tax payments or insurance premiums and even those pesky birthdays and holidays can cut a hole in the most well-designed monthly or weekly budget. Creating your budget for the year will require a bit of imagination, but will be well worth the effort as long as you stick with it. Figure your monthly take-home income and multiply it by 12 to derive your annual income. To make it really simple, If you are paid weekly, multiply your pay by 52 weeks. If you're paid bi-weekly, multiply by 26. Figure all of your fixed weekly expenses and multiply them by 52. Figure your fixed monthly expenses and multiply them by 12. Add your weekly and monthly fixed expense totals. This will give you your yearly fixed expenses, which are hopefully less than your yearly income. Write down occasional expenses that aren't paid every week or month. These may include automobile excise tax registration, insurance and inspection renewals, real-estate taxes if they aren't part of your mortgage payment, etc. You'll need to list any recurring expense during the year and may need to look up old bills for reference. 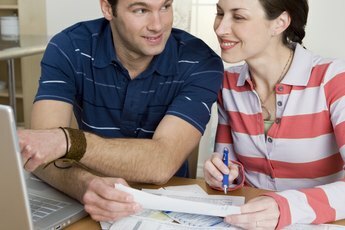 Add these totals to your fixed expenses from Step 4. Get ready for an exercise in morbidity and start thinking about what might go wrong this year. 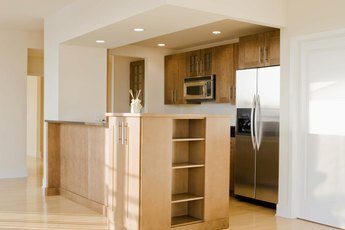 Include auto, home or appliance repairs, extra utility costs in cold or hot months, health insurance co-pays and others. You'll need to do some estimating, but creating this "emergency fund" is a very necessary step to a successful budget. Add these emergency fund totals to the total from Step 5. Budget money for fun stuff this year by listing estimated costs for vacations, nights out, birthdays, holidays, weddings and other special occasions. Add these "fun fund" totals to the total from Step 6. You should now have a grand total of all expenditures for the year, which should be less than or equal to your yearly income. If the total is higher than your income, you'll need to start shaving costs from the budget (or get a raise or additional job). Divide the annual total by 12 to get your new monthly budget and divide the annual budget by 52 to get your weekly budget. Cutting it down to size in this way will give you a better idea of what your income and expenditures look like in shorter terms. Stick with your budget as closely as possible, but it's okay to modify it to meet changing needs. Since creating a yearly budget should include planning for emergencies, if those funds are not used, put them aside for the proverbial "rainy day". Develop a habit of logging expenses as they occur (daily, weekly, monthly) in a written or computer spreadsheet. It will normally take less than five minutes per day, but will save you hours of time each year. 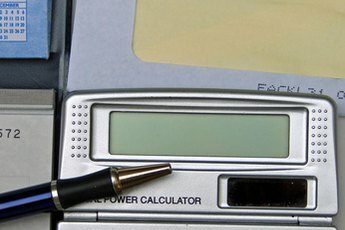 Consider a computer software program that allows yearly budget-making for ease of calculations and tracking. If your budget is working and you find yourself with a surplus, avoid the temptation to squander excess cash. Put extra cash in a place that's inconvenient to reach but still accessible, such as a bank Certificate of Deposit or in a lock box left with a trusted friend or relative. If you're married or living with a partner, make sure they are onboard with the budget and agree to stick with it for best results. Failure to do so may result in arguments. 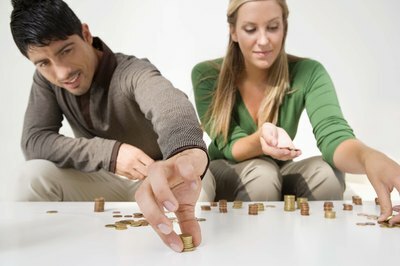 Avoid counting on tax returns, dividends, bonuses or gifts as income to cover budgeted expenses. Tax laws and situations change frequently, and you may find yourself in financial trouble if you count on money that isn't guaranteed. 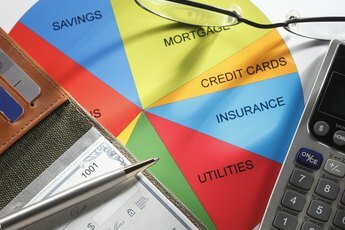 How Do I Prepare a Monthly Budget?